Memorial Parkway to left on Cloveridge, left on Capri, straight to Rossford Avenue. If you have creativity you'll find this 2 BR 1 bath home a real gem. First floor remodeled w/tiled kitchen, stainless appliances & hwd in Master Bedroom & Dining Room. Bath is tiled w/vessel sink. Upstairs needs work, but your labor can pay off handsomely. 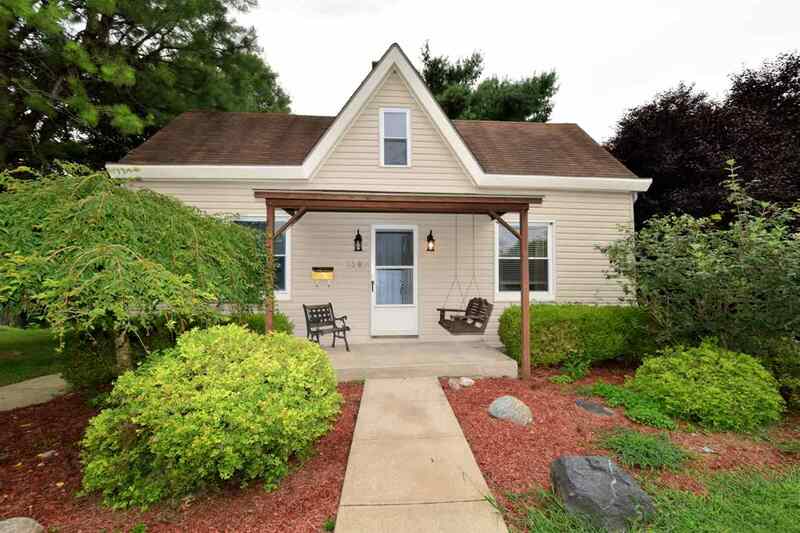 Charming covered side porch, wrap around deck plus patio w/fire pit on Double Lot! Great investment in Ft. Thomas! This home is NOT for Rent!